Serial line converter with TTL levels to the Ethernet. Allows you to easily connect a device with a serial interface to the network. 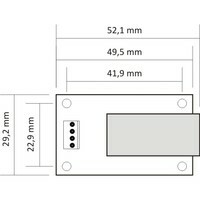 GNOME232 TTL comes unboxed and is particularly suitable for installation in existing facilities. 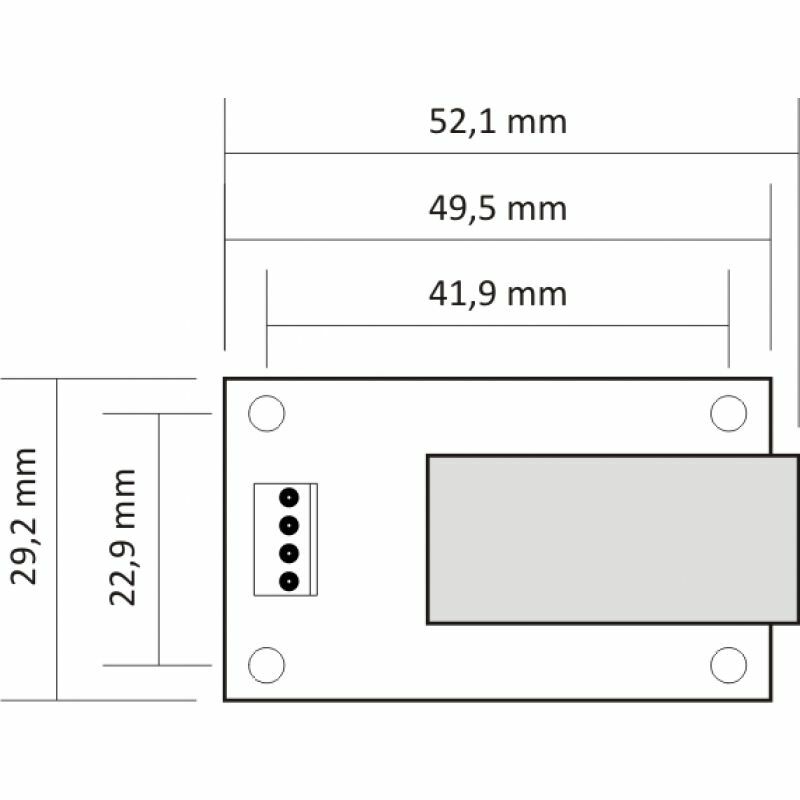 GNOME232 TTL is derived from the Ethernet converter GNOME232. The only difference is the hardware design - it comes without the box, with mounting holes in the corners. The serial line has only brought out RxD and TxD at TTL levels suitable for connection to another logic. Power supply and serial interface are connected to the four-pin connector PSH. All other features are identical to GNOME232.